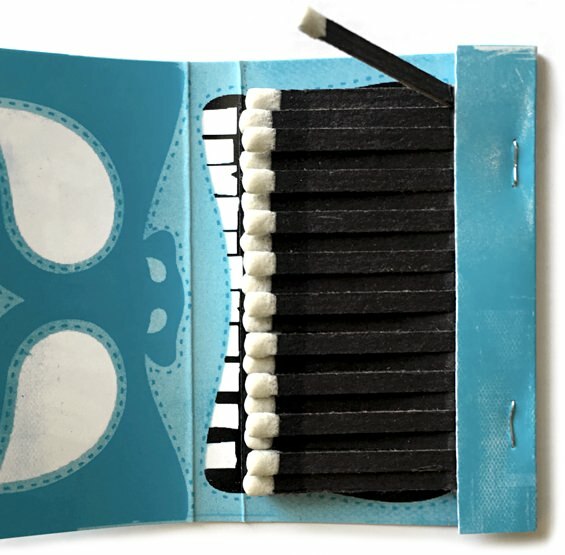 Why a Man Should Always Grab a Matchbook | Valet. If you're the type that likes to travel light, then the last thing you want to do is fill up your carry-on with unnecessary souvenirs from your trip. I'm extremely choosy when it comes to buying things on trips but I've recently begun picking up matchbooks whenever I go somewhere interesting. They're the ideal memento. Easy to pack, utilitarian and free of charge. And even though they don't cost you a thing, they still possess a certain exclusive cool factor. 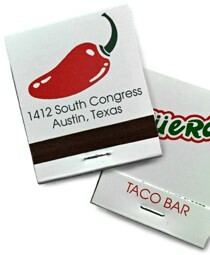 After all, the only way you can get a matchbook is to actually step inside that hotel, bar or restaurant. The more obscure the better too. A roadside diner in California's wine country, the London cocktail lounge tucked away in a hidden courtyard, an old school power lunch spot in Washington, DC and one of the best taco joints in all of Texas. They're each so uniquely telling, it's no wonder they've become optimal Instagram fodder. I tend to scatter my matches around the house (in a nightstand drawer, a few in a box on my kitchen counter and a handful in a bowl next to the candle on my coffee table). 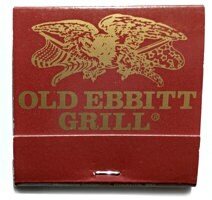 The memories of those nights and who I spent them with come flooding back as soon as I see the colorful, graphic cover on the front of the matchbook or box. Of course, matches aren't as common as they once were. 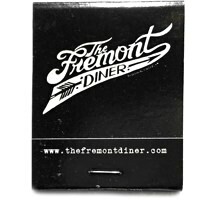 As smoking rates have plummeted in recent decades, so too has the practice of offering matchbooks to patrons. Which is what makes them a bit rare and even more desirable in my opinion. Because the establishments still committed to offering them, know the value of making them interesting and eye-catching. The kind of swag you want to keep around long after your visit. 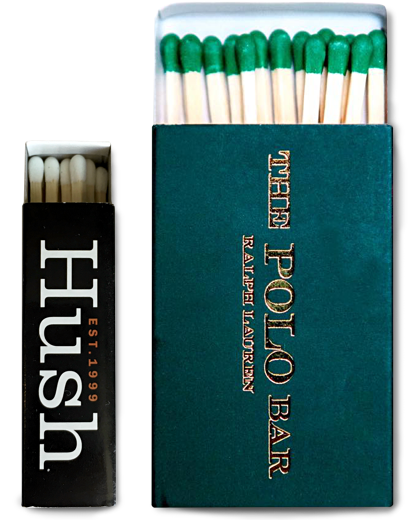 The matchbook was invented as a compact alternative to wooden matches in 1892 when an American inventor dipped strips of cardboard into a solution of phosphorus and sulfur. The design was patented and then sold to the Diamond Match Company. But they didn't really take off until a Diamond salesman came up with using them as an advertising vehicle and they started showing up in bars, restaurants and hotels—free of charge. The number of matchbooks given out each year at Caesars Palace in Las Vegas, according to the casino's beverage director Natalya Gavic. Your bag says a lot about you.